**Parched desert raga mirages dreaming of kosmische and classic drone** "Date Palms are a Bay Area group led by Gregg Kowalsky and Marielle Jakobsons that employ traditional rock instrumentation to create music informed by Indian classical music, country, minimalism, and spiritual jazz, arriving at a style that is wholly their own. 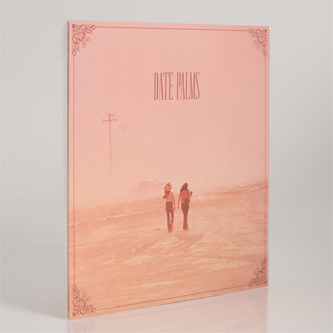 ‘The Dusted Sessions’ is Date Palms’ first album for Thrill Jockey following releases on Root Strata, Mexican Summer and Immune. ‘The Dusted Sessions’ was recorded by Phil Manley (Trans Am, Life Coach) at LCR in San Francisco, including a session during the annular solar eclipse of May 21st, 2012. 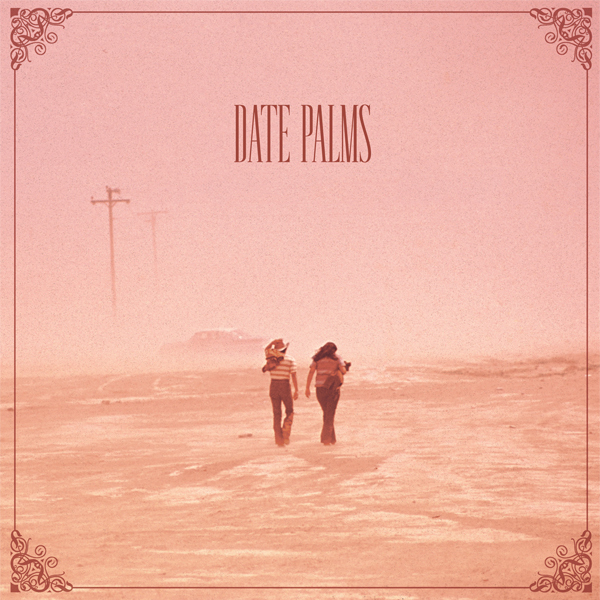 Date Palms will be performing throughout the US and Europe as a quintet. Gregg Kowalsky has released solo material on Kranky and Amish. 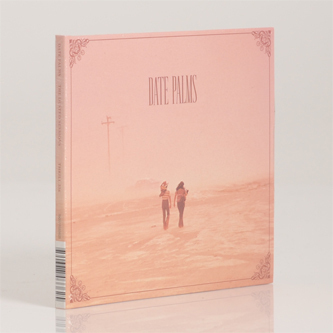 Marielle Jakobsons has released solo material on Digitalis and Students Of Decay."